Developers hoping to bring a higher level of transaction anonymity to the bitcoin blockchain have built a prototype for their “Dandelion” privacy project. The test, according to an email sent to the bitcoin development mailing list on Thursday, comes after the team behind the project added more theoretical analysis in a bid to address concerns that the initial Dandelion proposal may be exposed to a deanonymization attack. A variety of projects have focused on this question within the bitcoin network, all of which seek to improve privacy for users of the public – and pseudonymous – blockchain. As previously reported by CoinDesk, the Dandelion Bitcoin Improvement Proposal (BIP) was first published in June of last year, led by Giulia Fanti, an assistant professor at Carnegie Mellon University and backed by Zcash advisor and University of Illinois assistant professor Andrew Miller, and several other faculty members and students from the school. The proposal initially aimed to introduce a two-phase route for bitcoin transactions: “stem,” which is the transaction itself, and “fluff,” which is an obfuscation phase that would eventually obscure the original IP address of a bitcoin sender. However, following the proposal’s publication, Bitcoin Core developer Greg Maxwell pointed out that the tech may run into deanonymization over time, which means attackers will still be able to identify the origin by cross-checking transaction patterns. Yet in the latest update, the team behind the Dandelion project have suggested a “per-inbound-edge,” which essentially aims to ensure Dandelion transactions sent from one node will be routed in different paths in the network in order to block the identification of traceable data. Subsequently, the team has built a prototype and moved to test the project on its own small network, finding that so far Dandelion is compatible with existing versions of bitcoin, the team said. 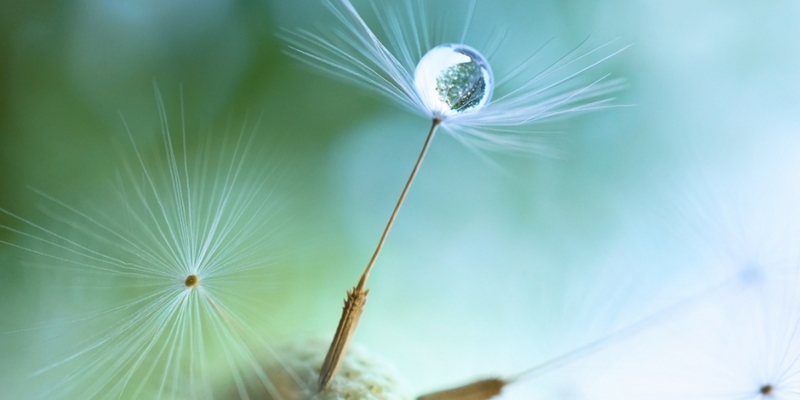 “Dandelion does not conflict with existing versions of Bitcoin. A Bitcoin node that supports Dandelion appears no differently to Bitcoin nodes running older software versions. Bitcoin nodes that support Dandelion can identify feature support through a probe message,” the team wrote in an implementation document.